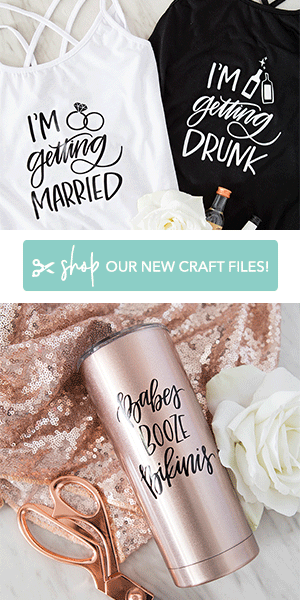 Bridal Blogger Thoughts On Dancing and DJ's, Plus FREE Spotify Playlists! I’m looking so forward to dancing the night away with my husband-to-be and all my friends and family on the night of my wedding! Dancing is just the best. Since my last post, with your help, I decided to purchase the Rifle Paper Company Keds, so happy I made that decision, they are just as fabulous in person as they are in the picture. Next on my list was planning the “dances”, and it ended up being one of the more stressful parts of planning our day. Part of that stress was worrying about the DJ and everything that goes along with that. Will we like the songs they play? Will they be normal or say weird things? The dancing and the music decisions just swirled around my head and almost made me a bit crazy. I’m excited to share that we made our decisions on both and maybe our choices will help you out too! Joe and I will be sharing our first dance as husband and wife to the song Dance With Me, by The Sweet Remains, which I absolutely love. I’m really looking forward to that moment… I just hope I can be present and fully enjoy those three short minutes! Joe has been taking dance classes with his mother for the last three months to prepare to dance together. Which is super sweet and something they did when he was younger, they just love it and it’s perfect for them. I haven’t seen their routine, but I know they are dancing to Perfect, by Ed Sheeran, so it’s going to be a lovely surprise for me. For these type of dance classes, I would suggest looking to your local dance studios or parks and recreation listings for lessons. I’m very much less traditional. My dad and I don’t have a strong relationship and I fought between the tradition and what I actually wanted to do, for a long time. In the end, I decided to go with what I wanted to do because after all, it’s my wedding. We are skipping the father-daughter dance and I’m relieved. Remember that just because it’s tradition, if it doesn’t make sense to you and who you are, try not to feel pressure to do it. Hate cake? Don’t cut it. 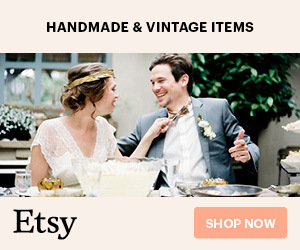 Think the garter toss is silly? Toss it out. When you do you, magical things happen. Make sure someone is filming it, just in case it’s YouTube Gold, LOL! Performing this as part of your first dance or as a flash-mob style dance would be a super fun surprise for your guests. In fact, it could be the most fun part of the entire evening! And your guests would surely be talking about it for years to come. I’m also thinking that a glow stick bar might be a fun idea! Add a little light to the dance floor… what do you think? Instead of a DJ, we opted for self-made Spotify playlists and a friend to man the computer and make the important announcements. Our own playlists and our friend on the mic, made my stress disappear and finally got me excited for the evening. Funny what happens when you make the right decision for yourself. We created one list to play during dinner and one for dancing. To do this, first download the free app here. You can also purchase premium for no commercials during your night. 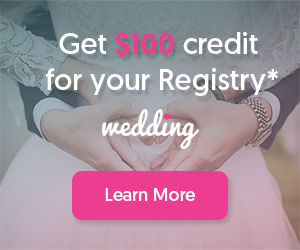 They have a free, 30-day trial if you want to strategically wait to try it out. Below I’m sharing my lists for you to enjoy as well. We kept it chill for dinner time and much more upbeat for dancing of course. We created the lists but are going to use the “shuffle” feature during the event so we didn’t have to plan out the exact flow of every song. Our friend is going to gauge the dance floor and change songs based on the crowd’s reaction. Feel free to use my playlists or use them as a guide to create your own! 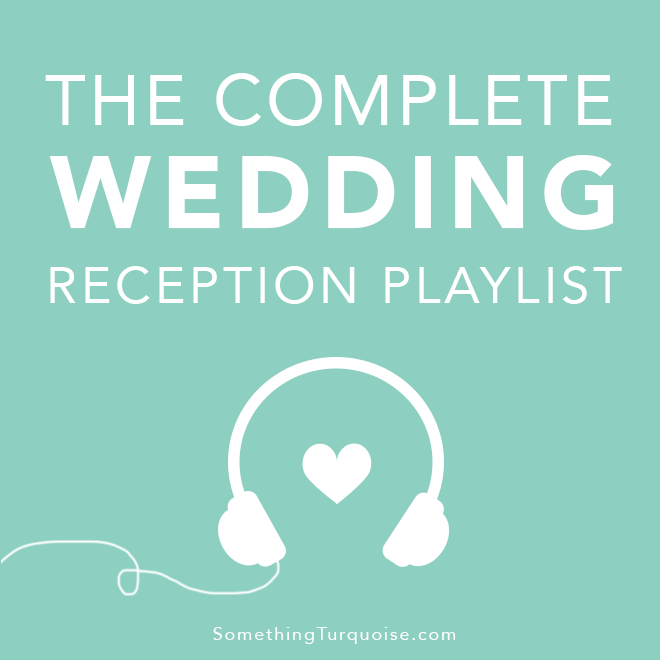 If you’ve made playlists for your reception and you have a public profile on Spotify, please leave the link below so we can all enjoy and get ideas!